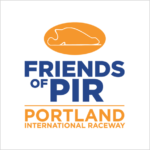 The Friends of PIR is proud to present the 59th running of the Rose Cup Races July 12-14, 2019. 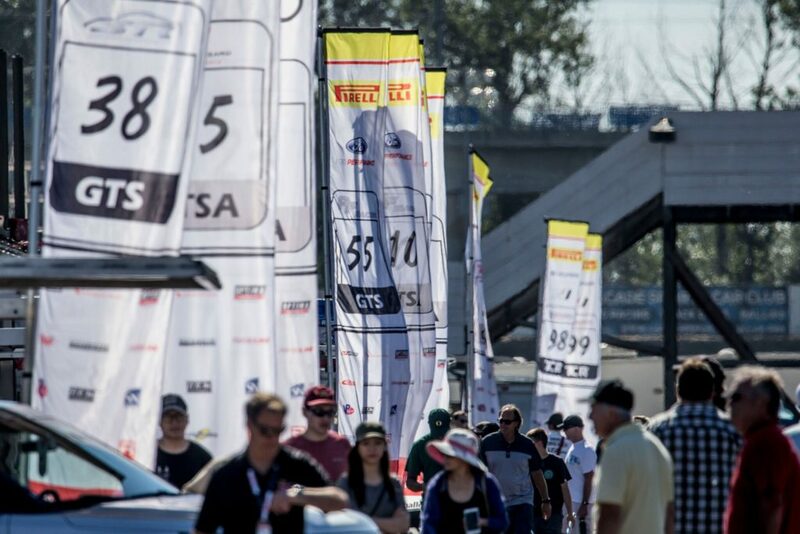 World Challenge professional GT racing returns with the GTS category cars now rebranded the Pirelli GT4 America series and the very popular Touring Cars with the TC America series. There will also be four race groups showcasing the finest amateur race car drivers in the Northwest! Ticket prices are unchanged making it once again one of summer’s biggest values for family entertainment. Want a variety of racing groups? 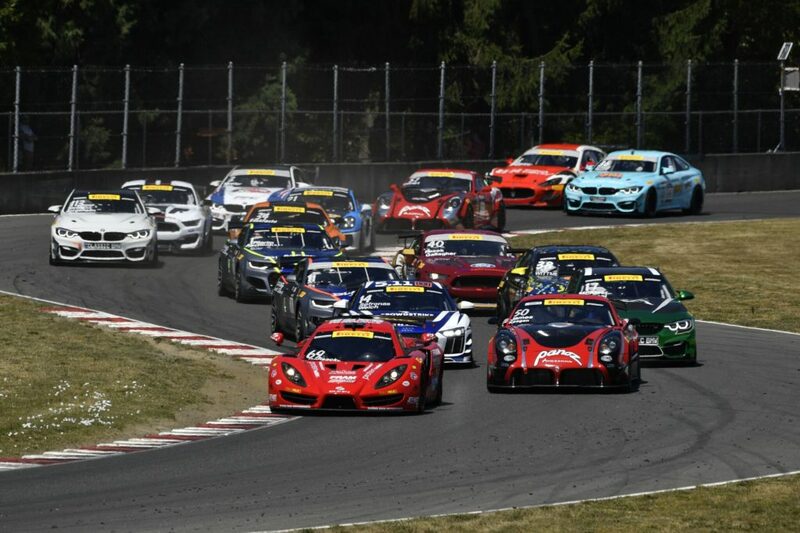 The 2019 Rose Cup Races feature the wide range of sports car brands from the GT4 America and TC America cars sporting front wheel drive, rear wheel drive, front engine, mid-engine, rear engine from Audi to Volkswagen. Do you have a favorite brand of car? Likely you will see it at the 2019 Rose Cup Races. 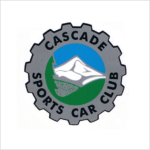 Highlighting the Best Amateur Road Racers in the PNW! 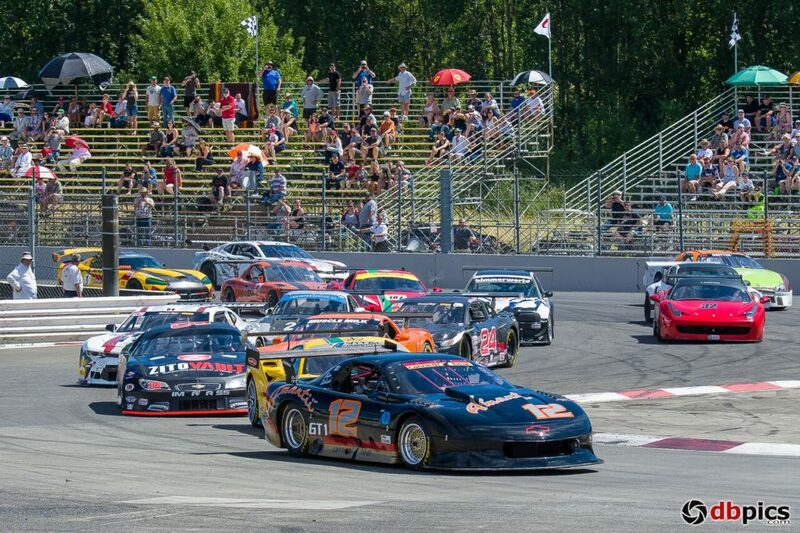 The tradition continues with the Rose Cup Races showcasing the finest amateur Road Racers in the Pacific Northwest, with a variety of cars and classes including Big Bore FOPIR feature race, Spec Racer Ford, Spec Miata and Vintage race groups! The awesome schedule for the weekend has races scheduled on Saturday and Sunday so both days have fantastic racing.